Infinite Art Tournament: The Infinite Art Tournament, Round One: Grosz v. Grünewald! The Infinite Art Tournament, Round One: Grosz v. Grünewald! 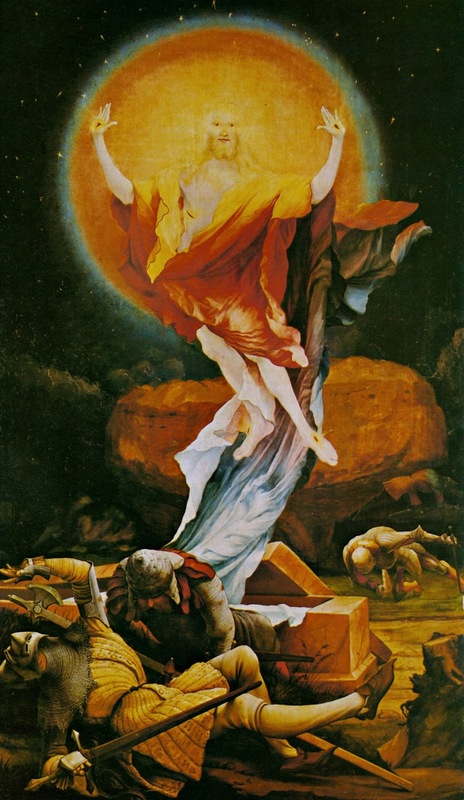 I'm not super enthused about either, but I will jump back several centuries for this vote and say Grünewald. First guy in a landslide. Those are trippy paintings! He must have drank the electric kool aid. OK, this is an interesting pairing--Grunewald's crucifixions and Grosz's social commentary are both vividly unsettling to contemplate. I'll go with Grosz. 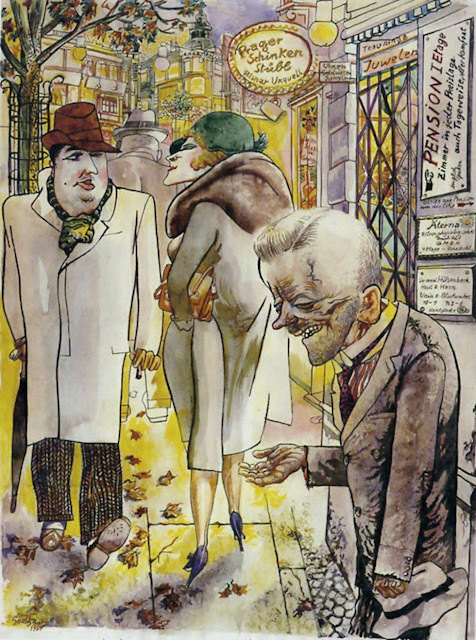 Oh George Grosz for sure, especially after looking him up and learning a bit more. 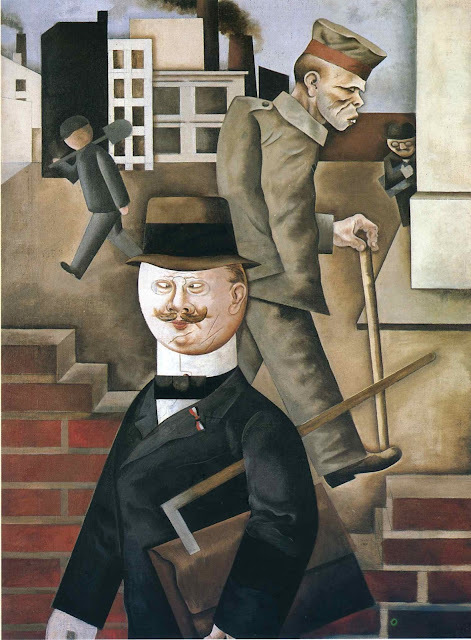 I saw some Grosz recently in New Haven and Boston, and it was pretty good, but I can't vote against the whatsit alterpiece. Grünewald! 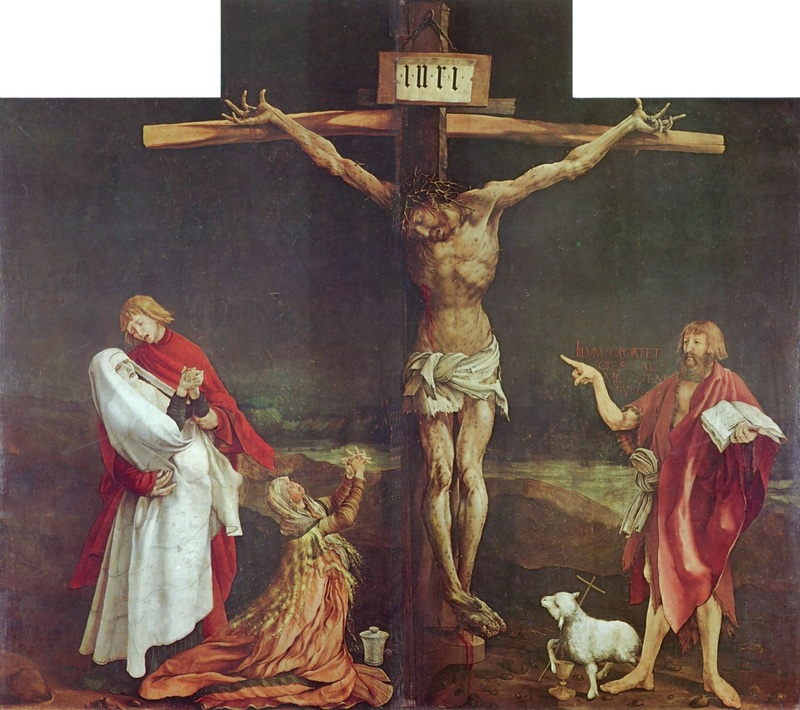 Grunewald, that is some nice iconography there, a lamb bearing a cross, I get it, but have you seen Grosz' stuff lately. That man's head is perfectly round! Grünewald's late push can't overcome Grosz's early lead, and he goes down 5-9 to his cynical 20th Century countryman! Thanks for voting.